There’s something so sweet about a handwritten note to the jolly man in red. Even if it just looks like chook scratchings, Santa’s a master at deciphering all manner of scribble. If your kids haven’t yet penned their letter to Saint Nick, here are some reasons they should – including how it can help your child’s education. 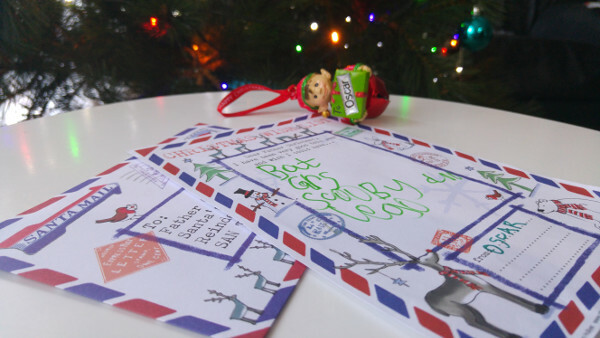 There’s still time for the kids to get their letters to Santa, and even if it’s something they’ve never done, today is a perfect day to start a new tradition! 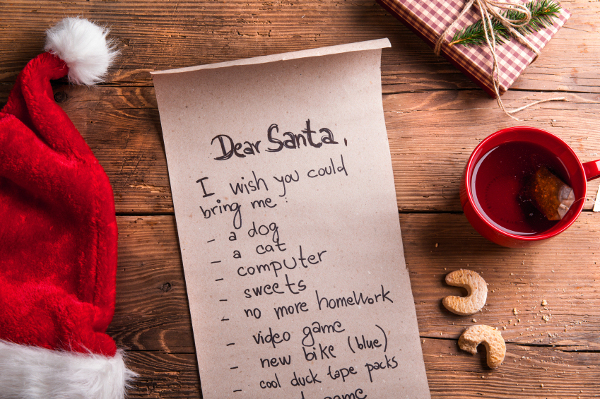 Take a look at our five reasons why you should encourage your kids to put pen to paper for Mr Claus. It’s a gift cheat sheet! Santa can’t possibly get everything on the kids’ lists, so if there’s any overflow, the letter to Santa becomes a helpful friend when shopping! How gorgeous is kid-writing? Those misshaped letters and misspelled words are all part of the writing journey. 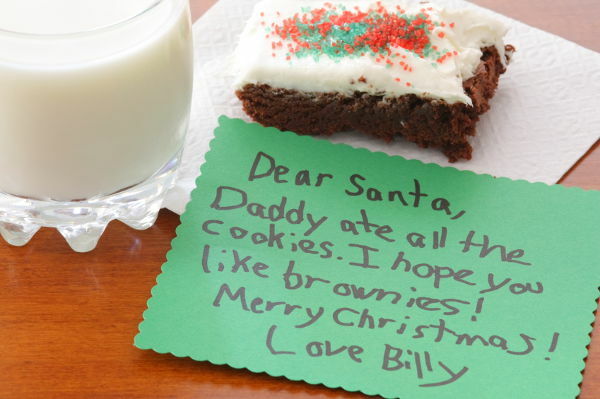 If you want a laugh, get your child to write a letter to Santa. You are guaranteed a giggle, and as an added bonus, you’ll probably have a little tear in your eye. Don’t say we didn’t warn you! 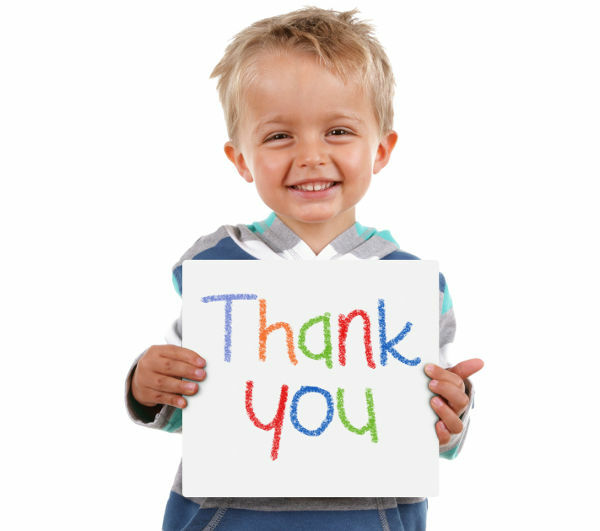 As well as writing a letter to Santa asking for gifts, get your kids to pen a letter of thanks after Christmas. Pop a stationery set into the kids’ stockings at Christmas so they’re excited about writing. Get them to write thank you letters to Santa and family and friends who gave them presents. It’s a beautiful gesture that will be appreciated, particularly by grandparents.